Daimler, parent company of Mercedes-Benz (and others) is pushing to get the majority of its vehicles to run on electricity. But there's still the issue of slow battery charging times that needs to be overcome if users are going to abandon gas. Which is why Daimler is throwing some of its cash towards Israeli startup StoreDot, which is working on a way to fully charge an EV in just five minutes. StoreDot has raised $60 million in investment, with other partners including Chelsea FC owner Roman Abramovitch and Samsung. Although it's the latter that's more interesting, since it's a company that knows a thing or two about the need for stable fast-charging batteries. 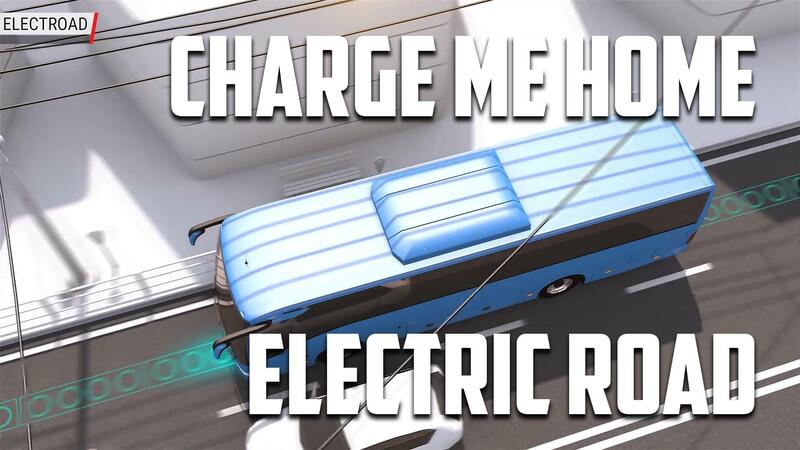 StoreDot will spend the cash on developing FlashBattery, its replacement for Lithium Ion tech that will offer 300 miles of range on a single charge. It's hoped that, in the not-too distant future, FlashBatteries will be built into production EVs at source as a modern-day replacement for existing power-storage tech. The fact that Daimler's backing the project makes that a little bit more likely, since the pair can develop automotive-friendly solutions together. Not to mention that it's just one of several outlandish ideas that Daimler has written checks to of late, including the Volocopter flying taxi. Written by Daniel Cooper for Engadget.